Shawna is a lover of all types of music (except techno), has a passion for decorating and learned to make her own soap thanks to Pinterest. She is a graduate of Texas State University and feels she gets along with Aggies and Longhorns alike. 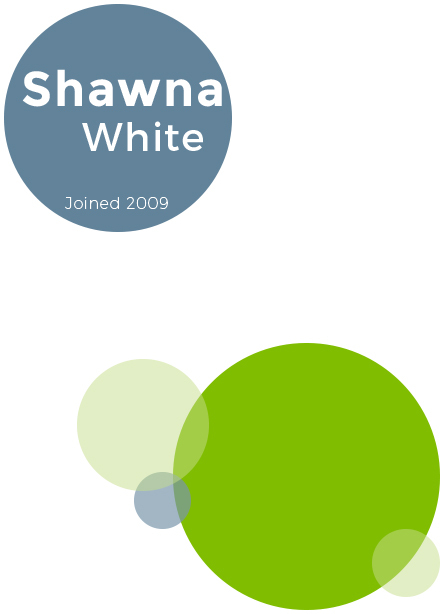 As the Graphics Manager, Shawna is responsible for overseeing and coordinating all design projects for PMD. 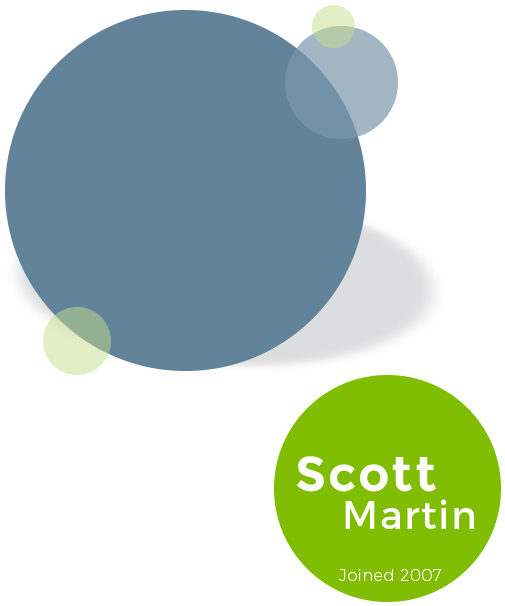 Scott has been with PMD for 10+ years and is often known as “Mr. PMD” because he is always encouraging the staff. Scott may be the senior designer at PMD but he’s anything but old. He can design a logo faster than you can finish your first cup of coffee. And coffee is something he has to have ALL THE TIME to keep up with his 4 kids, his softball team and the softball Special Olympic team he coaches. 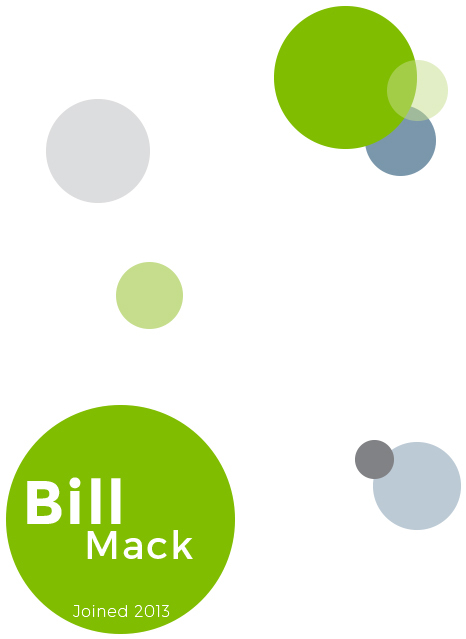 Bill has been in the design and marketing industry for over 17 years, and has won numerous design awards. 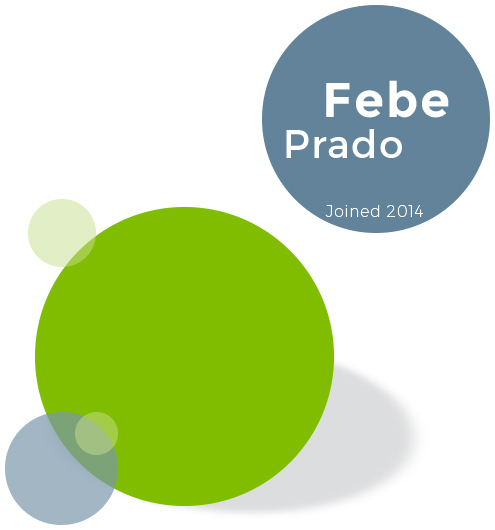 He joined PMD in 2013 as the third member of this awesome design team. Bill loves to be active; his latest passion is trail running and he is working toward being an ultra-marathoner. He has over 10 pairs of running shoes and his favorite brand is Hokas One One. Febe has an affinity for Dairy Queen ice cream cakes and ice cream in general, she is an avid foodie and collects vintage cameras. She joined PMD in 2014 as the fourth member of the delightfully inspiring graphics team. Her program of choice is InDesign, she loves fresh, clean designs and has a passion for typography.